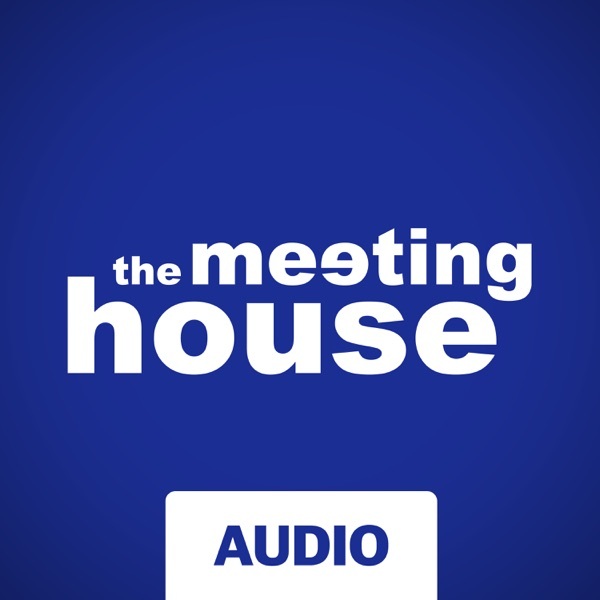 I've been listeneing to the meeting house podcast for over a year now and it has changed my life towards Christ every week since! Subscribe! I have been listening to Greg Boyd at Woodland Hills for a ling time. As soon as I heard Bruxy speak at WH a few weeks ago, I started searching for more. I went back and listened to the entire series of "Inglorious Pastors" and "Say What?" and will continue listening to the new sermons weekly. You have a new fan in Massachusetts. I've been listening to this ministry for over a year and continue to be impressed by the bold and honest effort. Bruxy is uniquely gifted at speaking to culture rather than against it. Great church, great teaching, and Christian love over dogma. Headline! "Jesus is glorified in Canada." This is down-to-earth teaching from a speaker with a balance of humor, real-life application, solid Bible-based teaching, and thought-provoking lessons. This is accessible preaching for the new and experienced Christian. Bruxy does not mince words but finds ways to say tough things in a compassionate and compelling way. If one word can describe his preaching, it is the word "balance." He finds ways of fusing Christian values with the realities of today's world. The only preacher I have heard with a Q and A session after his sermon (and even a talk to the listener on the way home from church in his car). Great stuff!